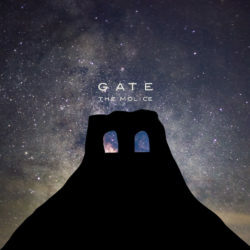 New Album "GATE" out now!! 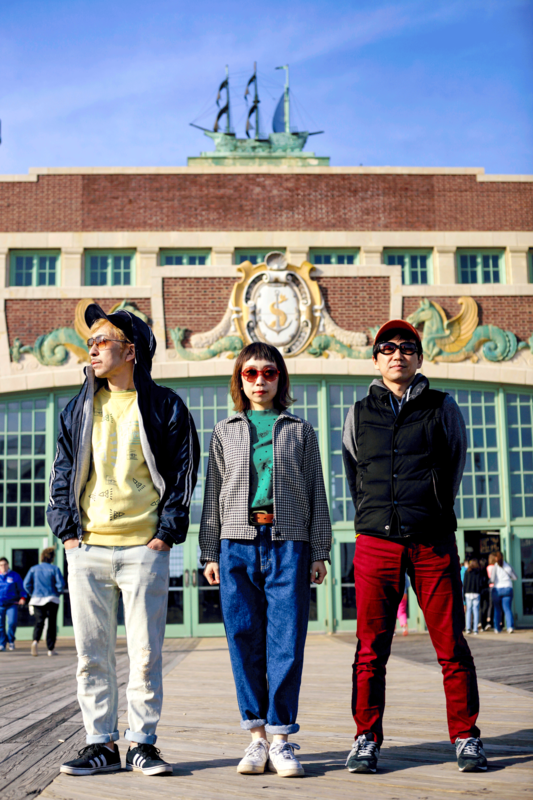 New Single “side P” available 9/8!! 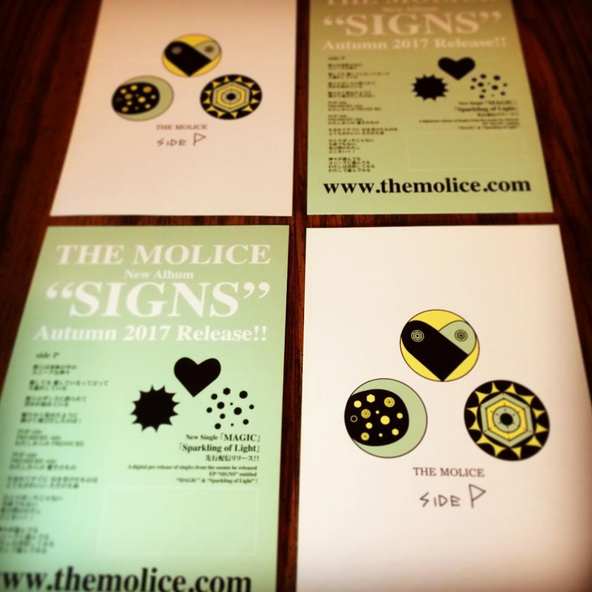 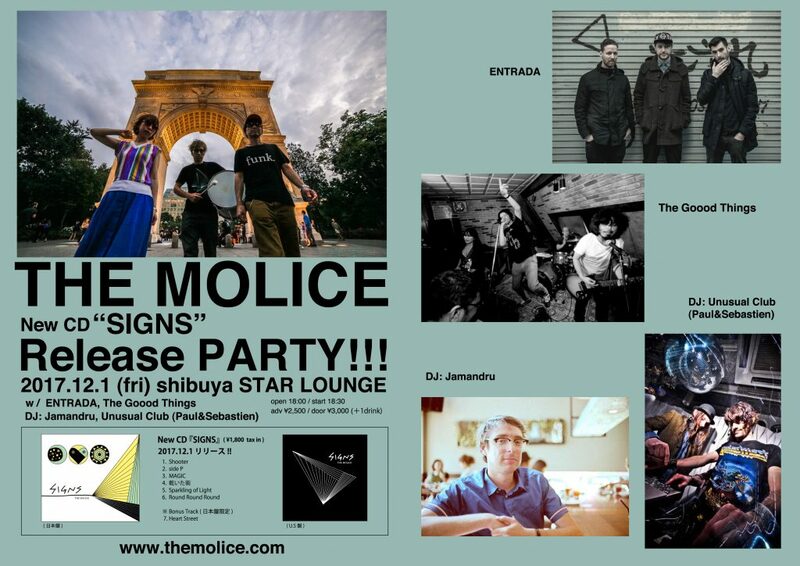 “the postcard with download code of “side P” on THE MOLICE website from 9/8. This postcard sells for $3.